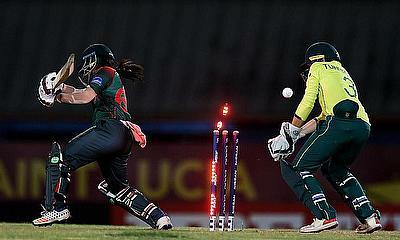 The Women in Blue were looking set to have a marvellous T20 World Cup Campaign, even going on to top the league standings by beating New Zealand and Australia. 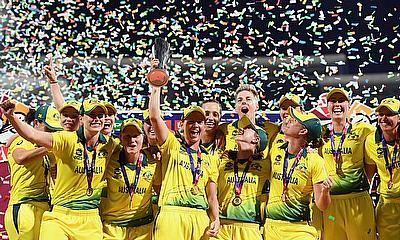 The Australian Women's Cricket Team claimed its fourth ICC World Twenty20 title in Antigua tonight, defeating England by eight wickets. 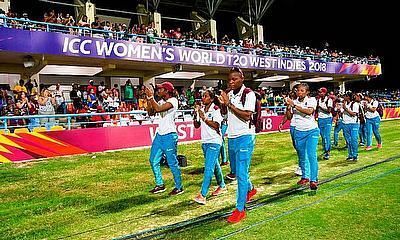 ICC Chief Executive David Richardson has congratulated Cricket West Indies for a fantastic ICC Women’s World T20 2018 that saw unprecedented attendances across three venues. 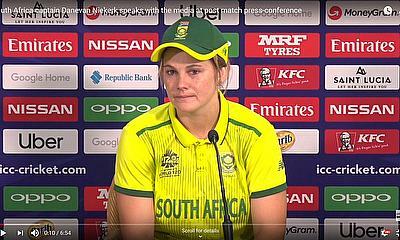 The two captains spoke to the media ahead of the summit clash. 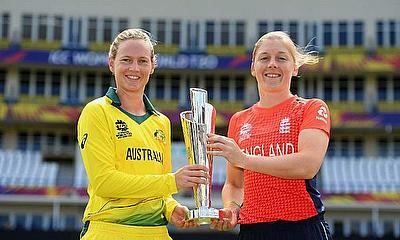 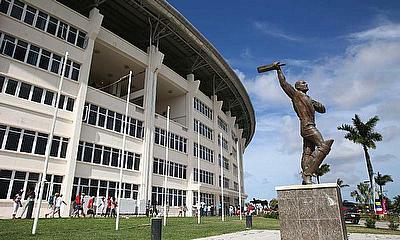 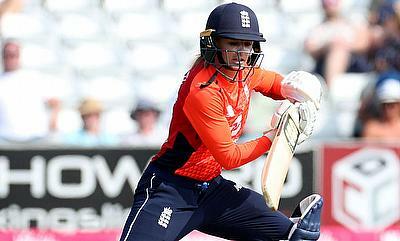 The ICC Women’s World T20 2018 is set for a grand finale in Antigua on Saturday. 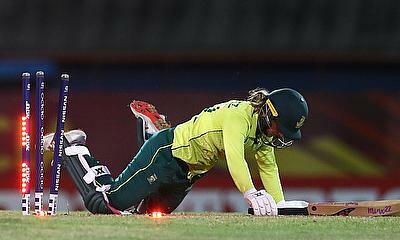 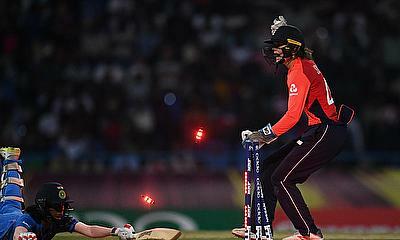 A series of top action photos from England v India, 2nd Semi-Final, ICC Women's World T20 in Antigua, Nov 23 2018 courtesy of ICC. 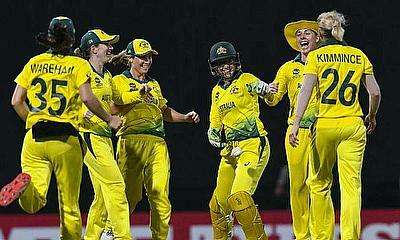 Australia has qualified for its fifth consecutive ICC Women's World T20 final with a 71-run win against the West Indies in tonight's semi-final in Antigua. 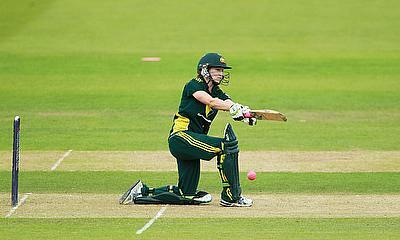 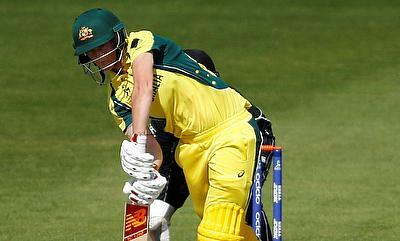 Captain Meg Lanning spoke to media following Australia's training session in Antigua today. 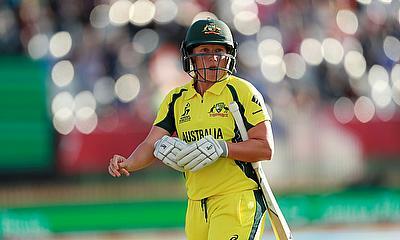 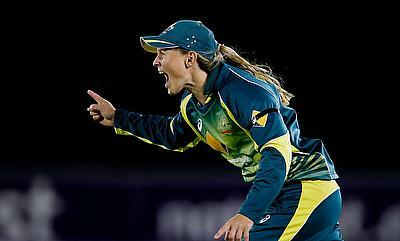 Vice-captain Rachael Haynes spoke to media ahead of Australia's training session in Antigua today. 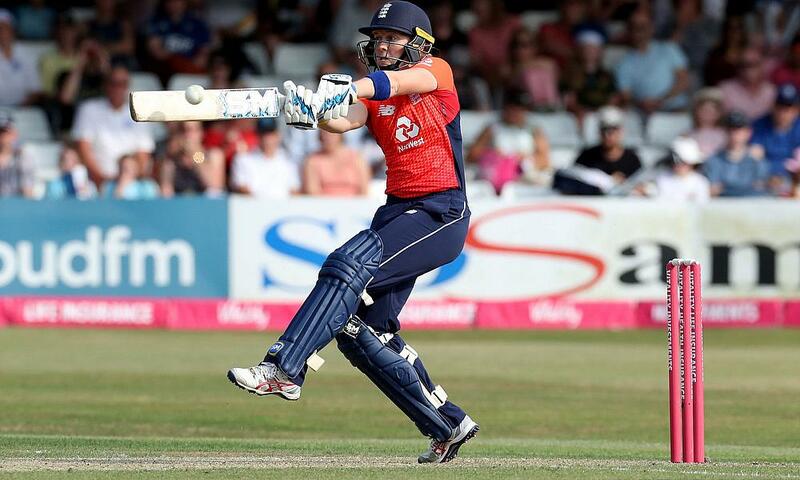 India are unbeaten in the tournament till now while England were trounced by eight wickets against Windies. 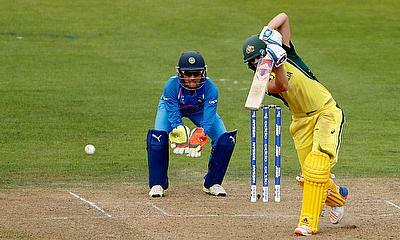 Australia had a blip in their last group match but they would still be favourites going into the first semi-final against Windies. 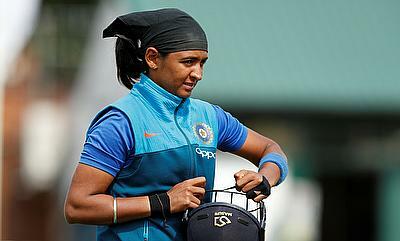 Not many gave Team India a chance before the Women's T20 World Cup began. 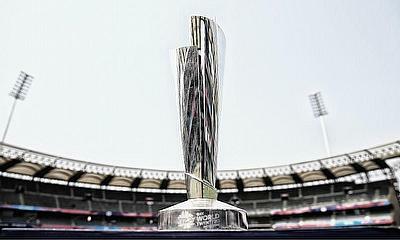 The 2017 World Cup had been a bolt out of the blue but T20 had never been India's format.